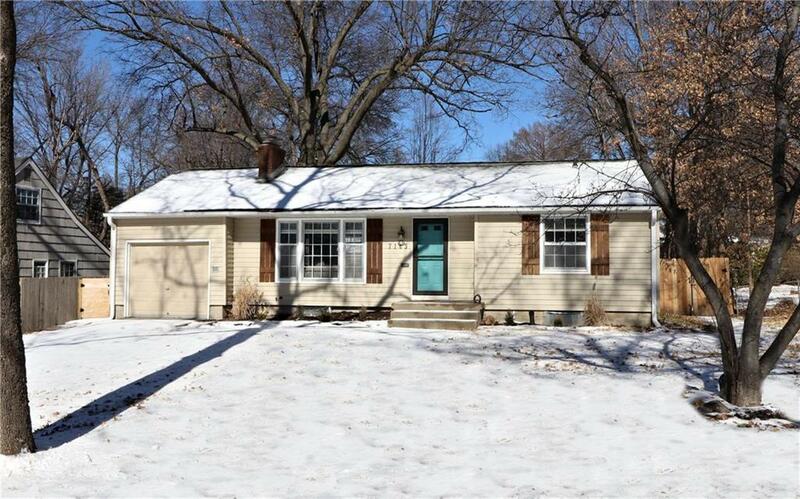 Sharp, updated PV 3bd/2ba ranch w/ attached garage. Almost all dark hardwoods including a private master w/ double closets, tiled bath, double granite vanities & shower. Lovely sun room/den right off the dining room & reachable from the garage, too. Updated kitchen with an island with bar and eating space. Fenced backyard & deck to enjoy the days to come. Directions: From 71st & Mission, go east 1 block to a V intersection & bear right. House will be on the left.